‘Changing the way we drink’ is a big mission for a small not-for-profit like FARE. When the nation’s drinking culture is entwined with national holidays, it’s even more challenging. This week, one of our most important national days, ANZAC Day, again saw thousands of people attend two incongruent activities. Many woke early and attended a dawn service to commemorate Australia’s fallen soldiers and reflect on the devastation that was wreaked on the beaches at Anzac Cove in 1915. There was no lack of sincerity or interest, and the poignancy of these commemorations ensured there was not one dry eye in the crowd. Later that day, countless others also embraced an altogether different Anzac Day tradition, two-up. Two-up involves throwing coins and throwing back beers. Joshua Hulm describes it this way, “there are very few moments in your life where drinking a belly full of beers and yelling at a stranger across a crowded bar won’t end with a smack in the gob”. Drinking to excess isn’t a new thing on Anzac Day. In 1958, playwright Alan Seymour, wrote The One Day of the Year. The play was controversial as the central character, Hughie, questioned ‘a day of drunken debauchery by returned soldiers’. This classic Australian play is revived from time to time, and still resonates with today’s audiences. It’s not only returned soldiers who participate these days, however. Two-up and drinking on Anzac Day is almost as well-entrenched in Australian culture as the attendances at dawn services or marches. As we approach the centenary of the landings at Anzac Cove in 2015, more Australians may see Anzac Day for what it is – an annual event to recognise the sacrifices of a generation of young men. It’s not just a day off work and a fun day at the pub or RSL club. 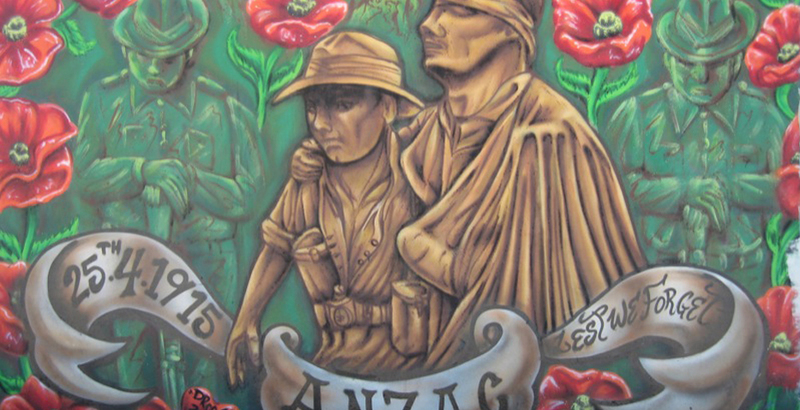 Perhaps some of the key messages about Anzac Day could be woven into these add-on traditions? I’m not sure that ‘changing the way we drink on Anzac Day’ is in easy reach. 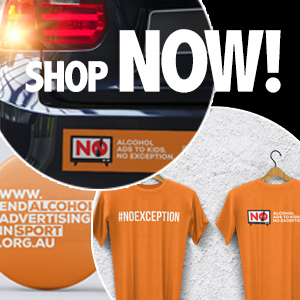 Australia’s robust drinking culture is tied in with national public holidays and the level of acceptance of the way we drink is right there for everyone to see. Is it culturally unacceptable to Australians to consider – collectively and individually – if our drinking is healthy? Drinking plays a big part in commemorations, celebrations and commiserations. Would we have it any other way?